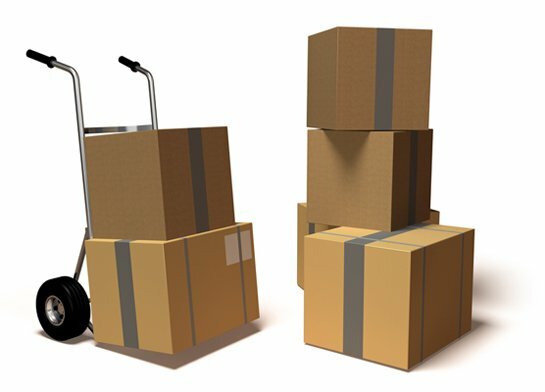 The best moving companies in Atlanta do everything possible to put a smile on your face. 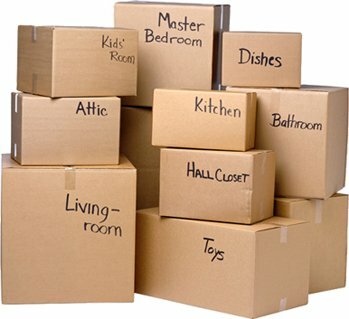 Providing excellent service starts with hiring the right staff, and Rockline Moving employs the best movers in the city. Whether it’s positive social review comments, email correspondence, or snail mail, we hear what a fabulous job our team is doing every week. A source of pride within our office, and the cause for friendly competition amongst our moving teams, the first-rate reputation that we have earned keeps us on our toes. Search for our name online, or ask local companies like U-haul, Promove, and Americas Mart who the best moving companies in Atlanta are and see for yourself. Rockline will do what it takes to ensure you are completely happy with our service.